DAVID ZOCCHI, SR., age 83. Loving father of Doug Mason (Heidi), the late Divine, and David, Jr. (Kathy); cherished grandfather of Morgan, Robert, and Ellie; son of the late Frank and Jennie Zocchio; dear brother of Betty and the late Ellie. 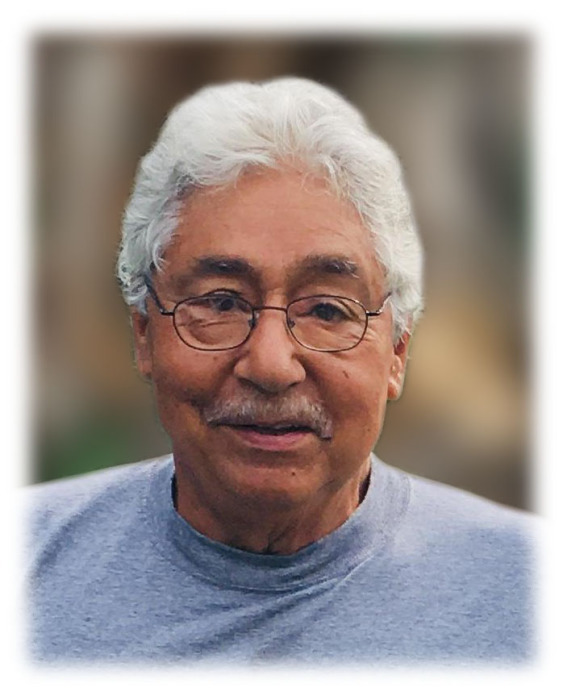 David was a 55 year member of the Ironworkers Local 17, and served in the U.S. Navy. 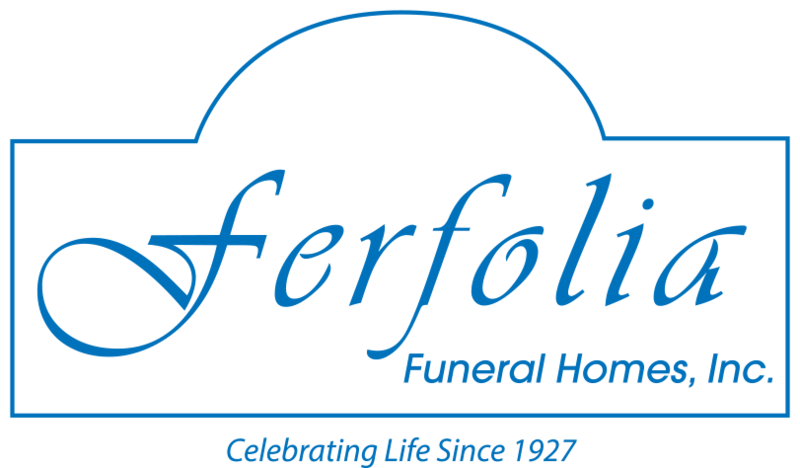 Friends may call at THE FERFOLIA FUNERAL HOME, 356 WEST AURORA RD (OH RTE 82), SAGAMORE HILLS FOR VISITATION SUNDAY FROM 2 – 6 P.M. Funeral Monday, 11 a.m. at the funeral home. Interment Hillcrest Memorial Park. In lieu of flowers, memorial contributions may be made to The Gathering Place, 23300 Commerce Park, Beachwood, OH 44122.